This entry was posted in Uncategorized and tagged audience, community, NBC, performativity, tv. Bookmark the permalink. This is probably a duh but the title “TV and Life are different” also corresponds to the difference between community (not the tV show but the life of our species, its meanings, its purposes understood as a social organism, rather than as individuals) and TV. 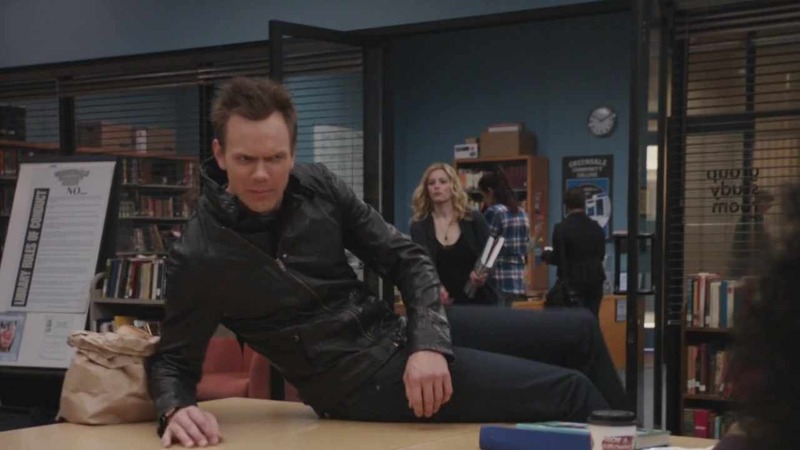 So it’s really ironic that the show is called Community. The very word Performity mimics the “ity” form of community, rather than the usual Performance. Oh, White Abed. Brown Joey. Great post, Charlotte. Troy says so, too. We realized why we like your writing: 1) it’s awesome, but 2) you are definitely, just, right, all the time. Boom!